Basic Chiropractic - We are a group of caring Chiropractors that are working together to help better our community by getting people well and back living LIFE! 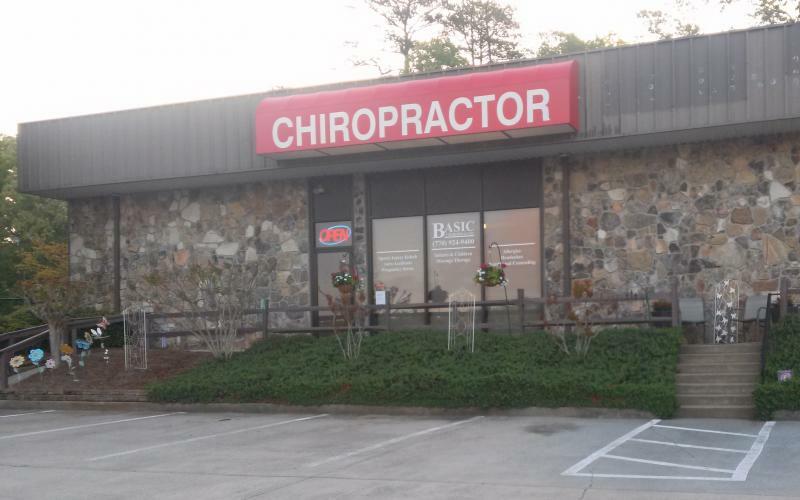 We have two offices that serve Cobb, Cherokee, and Paulding Counties. Please let us know how we can be of service. We are a group of caring Chiropractors that are working together to help better our community by getting people well and back living LIFE! We have two offices that serve Cobb, Cherokee, and Paulding Counties. Please let us know how we can be of service. Chiropractic is a natural, drug-free approach to healthcare. As chiropractors we recognize the human body’s inherent ability to heal itself and maintain a healthy, vibrant state. 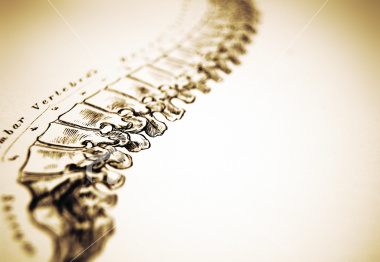 It is our job as chiropractors to assist the body in maintaining that state, and to facilitate the body’s self healing when it is out of balance. Chiropractic seeks to find and address the underlying cause of a condition or symptom, rather than merely treating the symptoms.